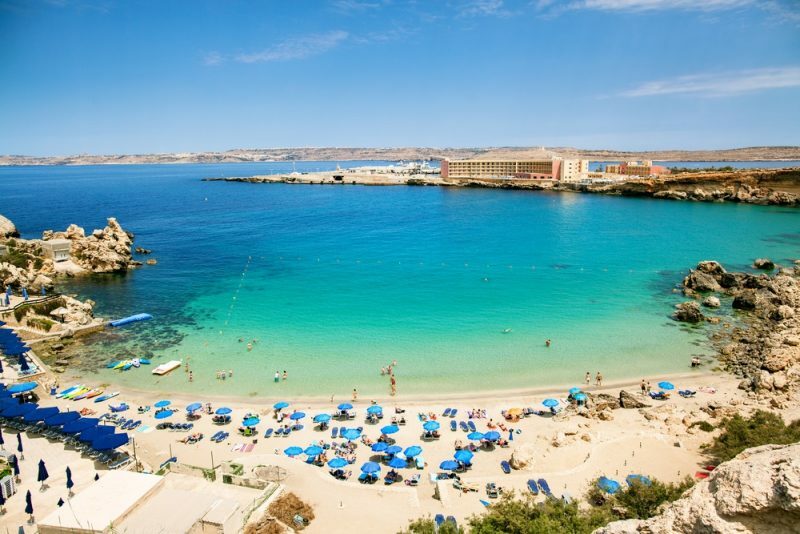 The popularity of Malta as a luxury yacht charter destination is rapidly increasing, with the archipelago’s crystal clear waters, amazing diving, and dazzling history drawing some of the world’s best charter superyachts to Malta’s stunning shores. 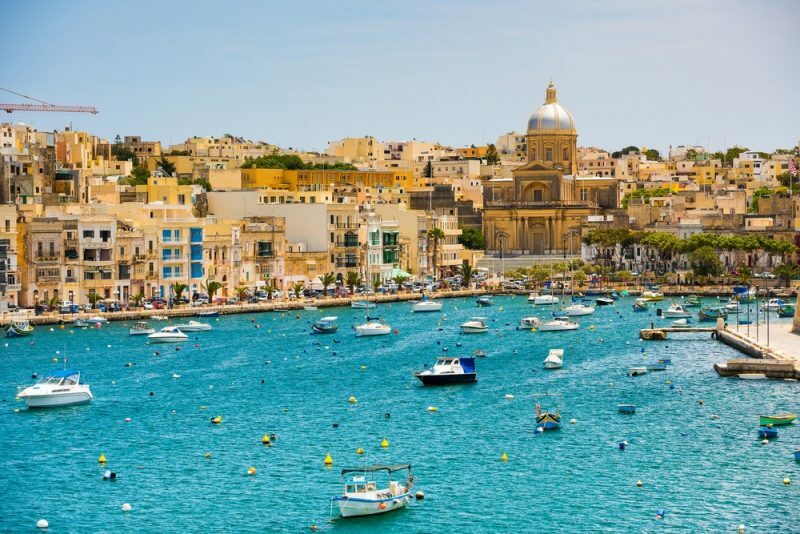 With the balmy sub-tropical weather delivering warm seas and sunshine long into the Mediterranean autumn, Malta is a superb yachting destination in Spring, Summer, and Autumn. Accessible from a Sicily yacht charter, the Maltese Archipelago is unique in its beauty and offers a fascinating culture. The landscapes of the islands of Malta are magnificent. As you cruise along the coastline of Malta, Gozo and Comino on your charter yacht, turquoise and sapphire waters contrast vividly with the limestone cliffs, and blue lagoons are ringed with rocks and red-gold sand. Pretty fishing villages dot the coast, olive and citrus groves cover the rolling hills, and mighty fortresses tower over ports and hilltops. Underwater, the views are equally as spectacular. A Malta yacht charter offers the best diving and snorkelling in Europe, with incredible grottos and huge wrecks on the sea floor . 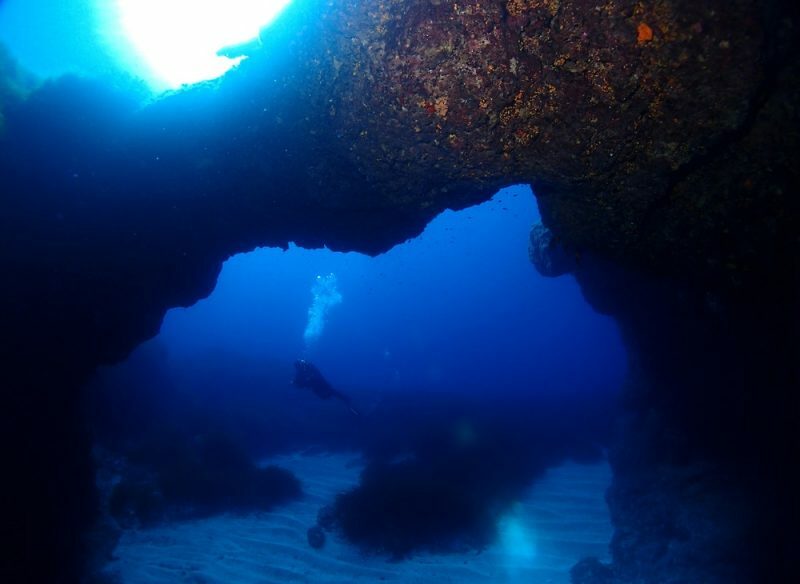 Dive the Blue Hole, find the Madonna statue in a cave, and explore the wrecks of British bomber airplanes and the MV Rozi tugboat. Back on land, the old world and the new meet in Malta under sunny skies, with remnants of the past littering the landscape. Dock your luxury yacht in Valetta, one of the great fortress cities of the world, and explore the Dark Ages architecture, the baroque palaces, and the incredible cathedral of Malta, where masterpieces by Caravaggio adorn the walls. On your Malta yacht charter, you can visit the megalithic temple ruins at Xaghra – an ancient site of animal sacrifice – or go underground to explore the 5,000-year-old necropolis of Hypogeum, a UNESCO World Heritage Site. Malta is currently enjoying a renaissance as a luxury travel destination, with high-end boutiques, fine dining, and luxury spa hotels being an increasingly common sight among the medieval laneways, towering cathedrals and empty, wildly beautiful coastline. Many luxury vessels fly the Maltese flag and Valetta’s marina is a popular stop-off for yachts on Mediterranean charters. A yacht charter allows you to explore Malta’s stunning islands in ultimate luxury, and there are some wonderful Malta charter yachts available for the summer of 2017. The 39.4m S/Y STATE OF GRACE is a modern performance cruising yacht from master yacht builder Perini Navi. She offers all the modern luxuries expected on board, with a designer split-level interior featuring a private gym and hammam. With a superb sailing pedigree and luxurious accommodations for nine guests, S/Y STATE OF GRACE is an excellent option for a Malta yacht charter and is available this summer from EUR 110,000 per week. For motor yacht enthusiasts, M/Y LA MASCARADE offers all the amenities of a large superyacht in a 30.0m package, with an acclaimed Terence Tisdale design, an elegant contemporary interior, and a huge array of watertoys – including sea scooters, kitesurfing gear, and a high-speed Goldfish tender. This superbly refitted Feadship accommodates up to eight guests in four staterooms, including a fantastic main deck master suite. She is available to charter from EUR 55,000 per week. With so much to see and do, it’s little wonder that Malta is rising as a luxury yacht charter destination.